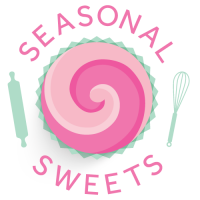 Seasonal Sweets NYC, New York City's Bakery, Coming Soon! Thank you for visiting Seasonal Sweets! We are currently whipping up our new website, so check back regularly for updates and fresh goodies.